Ask any BMW aficionado what M5 is the best of all time and the answer will be one of two in most cases: E39 M5 or E60 M5. If it was my choice, I’d definitely go for the E60 model as long as I din’t have to pay for the gas or the maintenance. That also seems to be Doug DeMuro’s opinion as he just posted a video talking about the iconic E60 M5 on his channel and dissected it in his very typical fashion. Normally, when playing 20-minute long videos I get bored rather quickly. but Doug has a way of keeping me glued to the screen. He does get into some rather interesting quirks and features of the cars usually so I guess that’s what makes me watch for the entire length of the video. As for the E60 M5, there’s plenty to talk about, you could fill a 30-minute video just by talking about the brilliant 5-liter V10 engine under the hood, if you will. Truth be told though, as brilliant as the S85 engine was, it did have some issues with the rod bearings, as a lot of owners reported. Even Doug here apparently had a different M5 lined up to review and before he could do that, the engine blew up due to that exact issue. So he found a different one, with a manual gearbox, which would be the ideal choice, as the SMG gearboxes aren’t particularly known for their reliability. 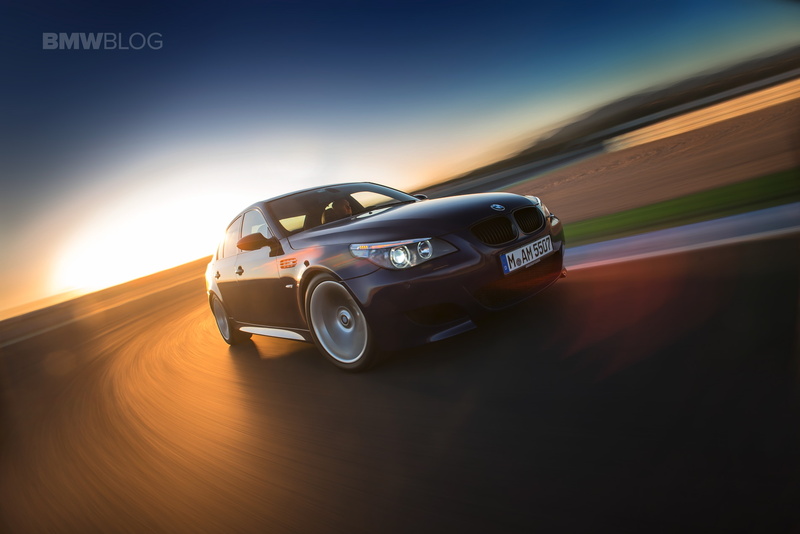 Leaving that aside, when it did work, the E60 M5 was a brilliant machine and it still is today. As Doug points out, it was a technological marvel back in the early 2000s, coming with adjustable… everything and even the famed M button which unlocked all the power the 5-liter engine could deliver. I’m going to let you enjoy his take on the car now. Next post Is BMW i Division’s biggest problem its styling?